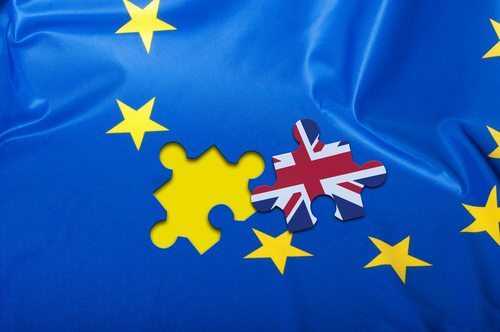 With Brexit now assured and England’s separation from Europe now imminent, England and the EU are facing a number of options concerning the future relationship of England to Europe. England may decide to go it alone completely, dealing with each European country separately, negotiating a plethora of trade agreements and treaties, as the situation may require. This approach would, however, be cumbersome, and ultimately act to undermine England as a financial and legal center. The more likely approach would be to take a cue from Norway, which is not a member of the EU, but rather part of the European Economic Cooperation Zone. Such an arrangement would give England access to and rights within the EU. To be sure, these matters will give rise to a need for legal counsel and good legal solutions to questions of trade, finance, and employment. One question which is beginning to emerge concerns the free movement of professionals in the EU, and particularly, lawyers. That is, UK lawyers – barristers and solicitors – may practice in the EU, with almost no restriction (though subject to some local regulation) as EU lawyers may practice in England. With Brexit, the ability of UK lawyers to practice in the rest of Europe remains to be decided. To be sure, their fate will be the subject of discussion under Article 50 of the Treaty of European Union, and will be determined in some future agreement or set of agreements between the EU as a whole, or its members. But England’s standing as a legal and financial center is at stake, if English lawyers will not be able to practice in other European nations, or practice only subject to limitations. Until Brexit is complete, the standing of UK lawyers in the EU remains in doubt. For clients of English law firms doing business in the EU, having an Irish lawyer on hand is a definite advantage. For those starting to do business in the EU, and who want an English style lawyer, my advice, skip the UK for now, at least until the dust of Brexit settles, and find a good Irish lawyer.